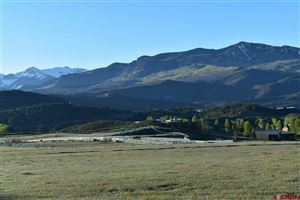 This is a 76 acre vacant parcel adjoining the Town of Ridgway. 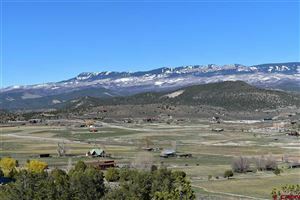 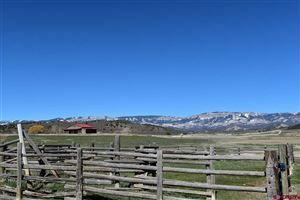 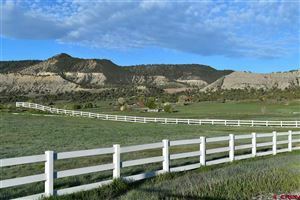 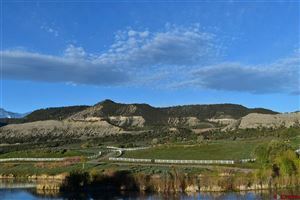 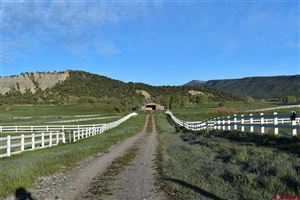 It is in the Northwest growth corridor for the Town of Ridgway. 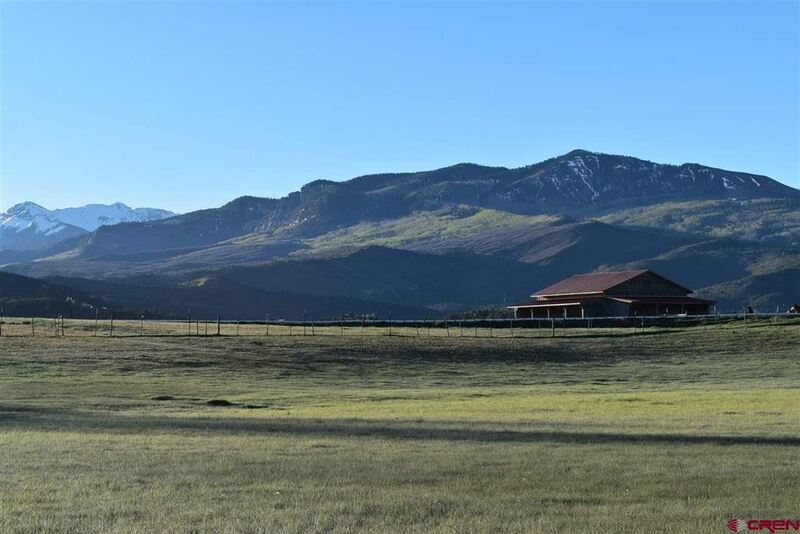 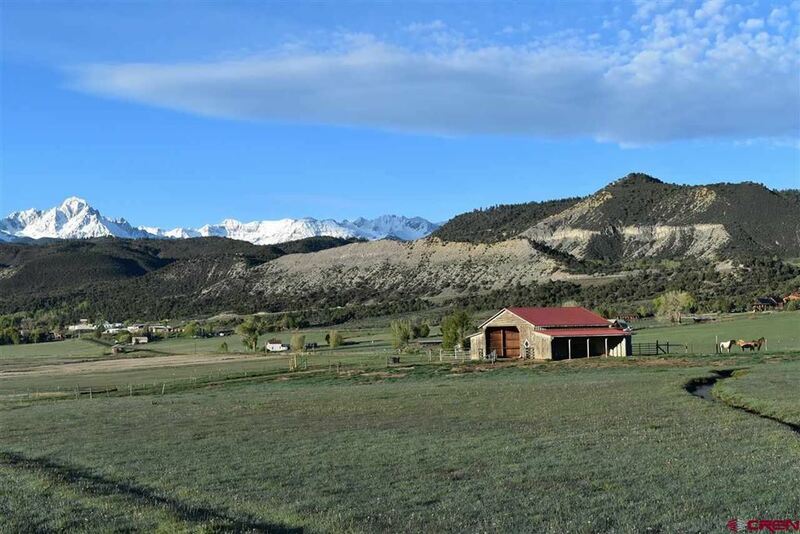 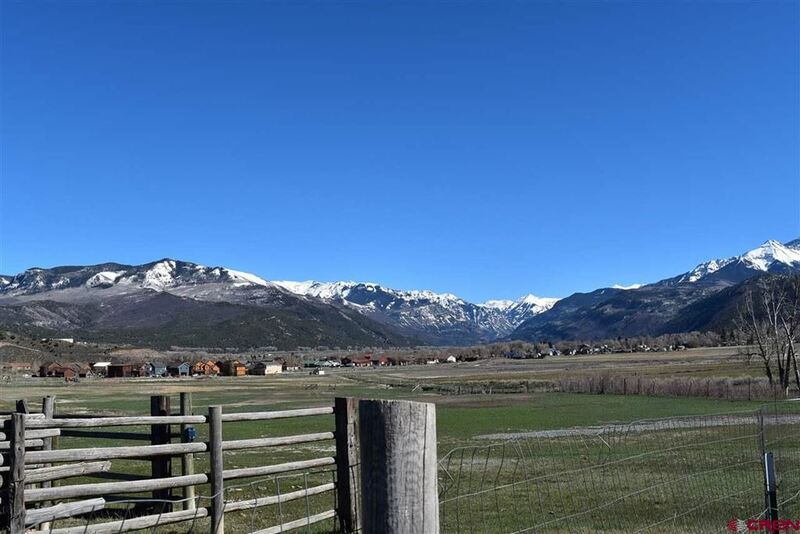 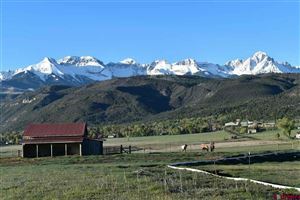 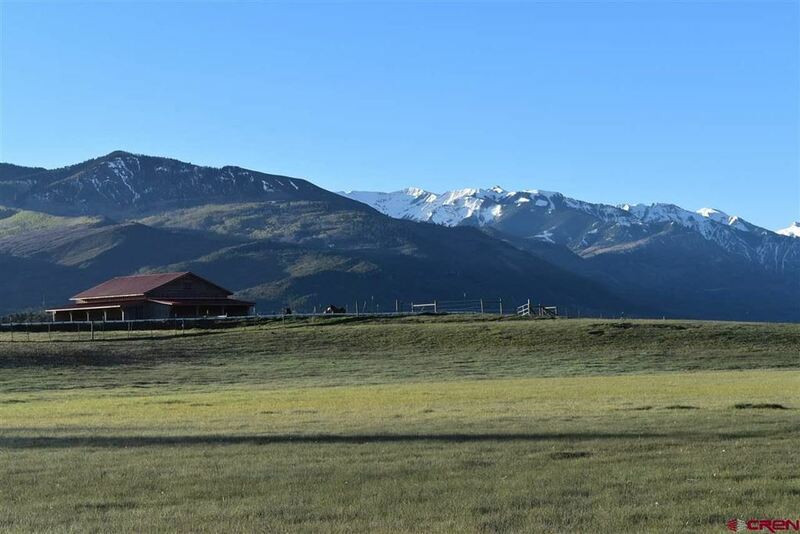 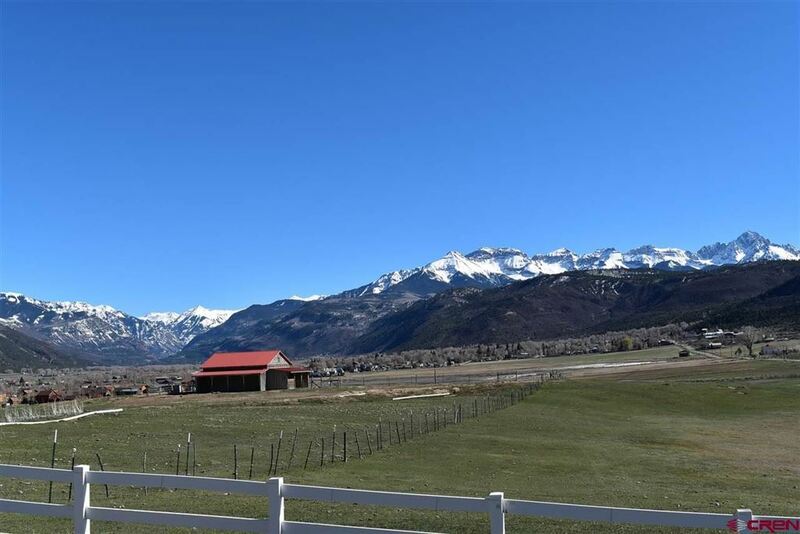 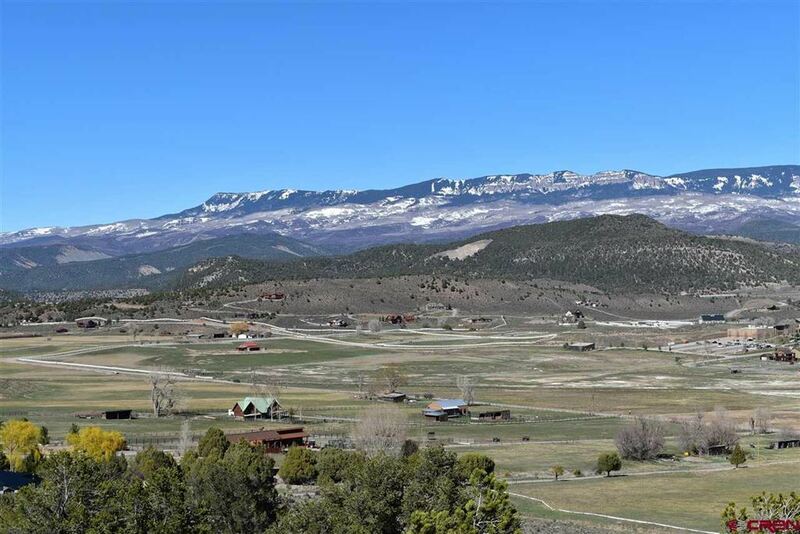 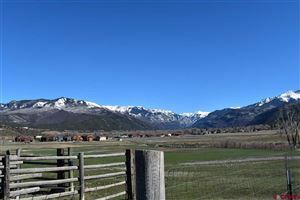 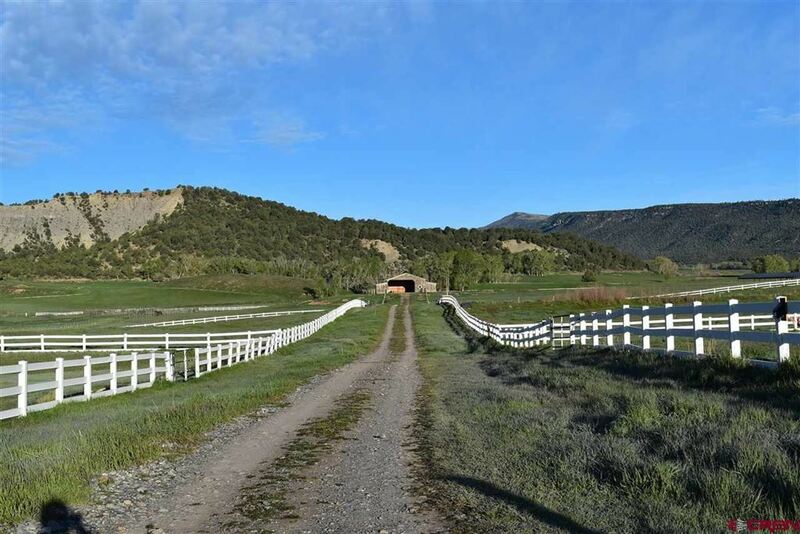 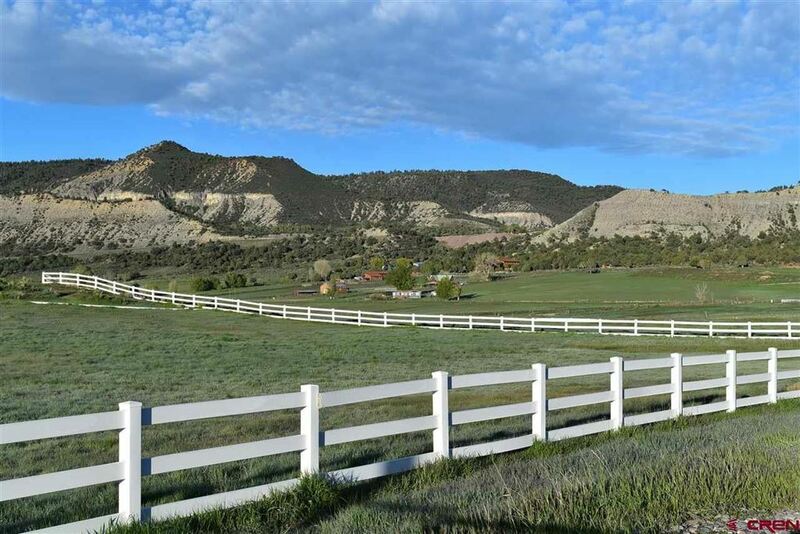 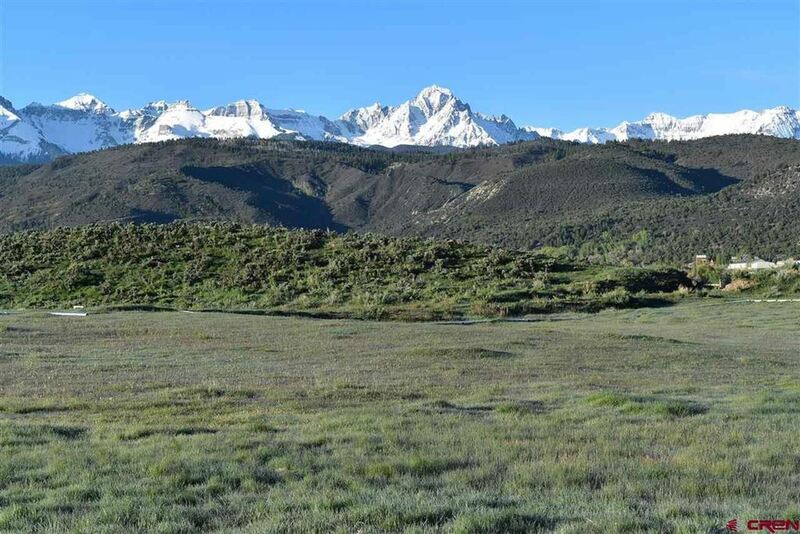 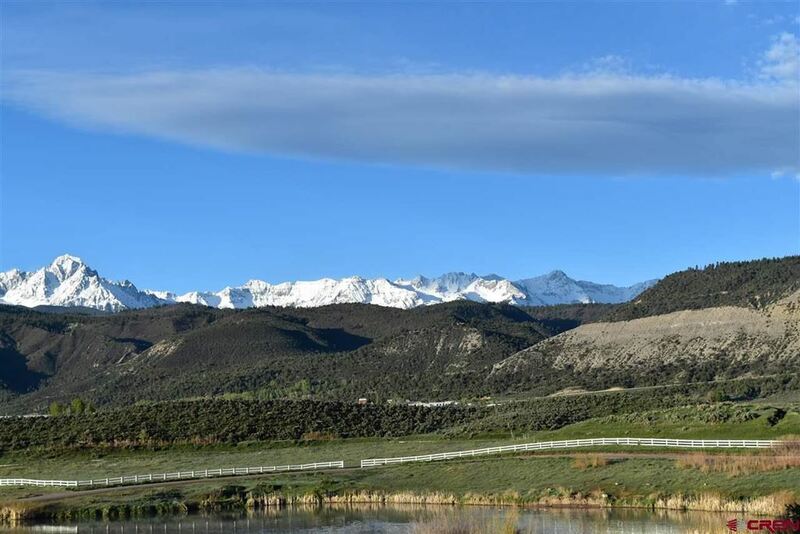 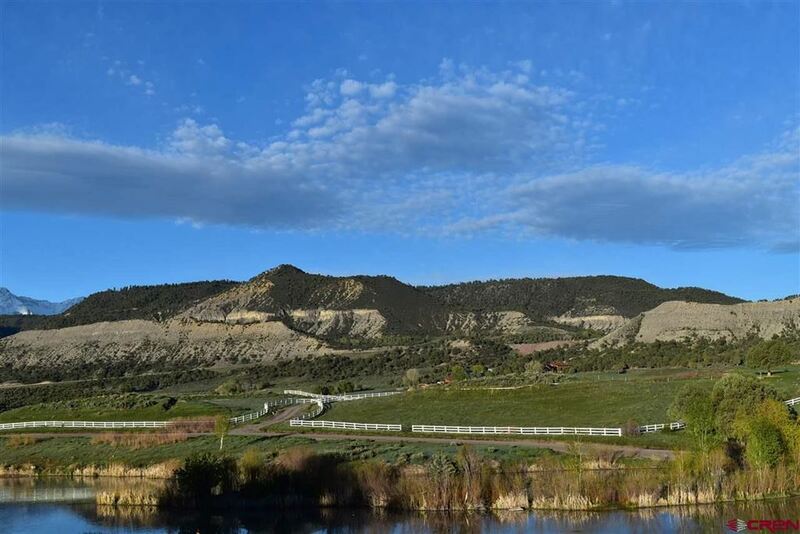 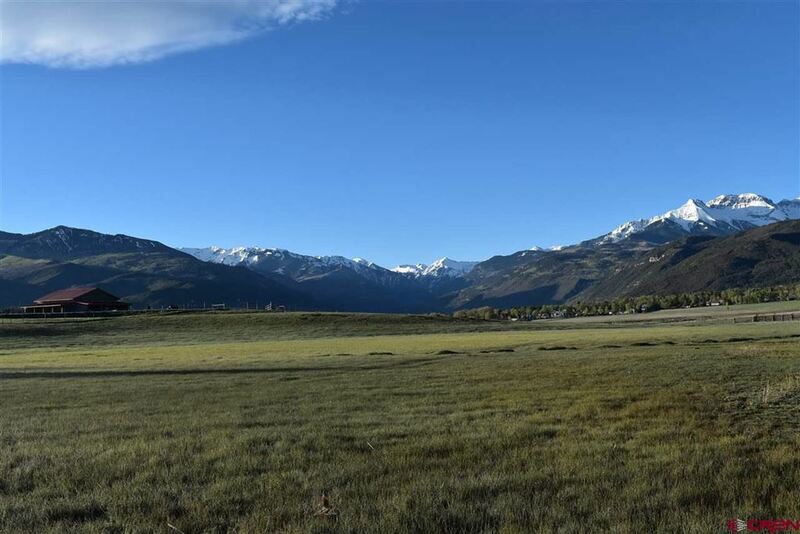 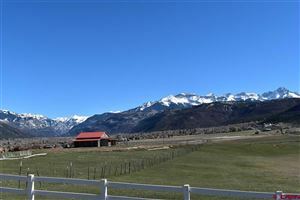 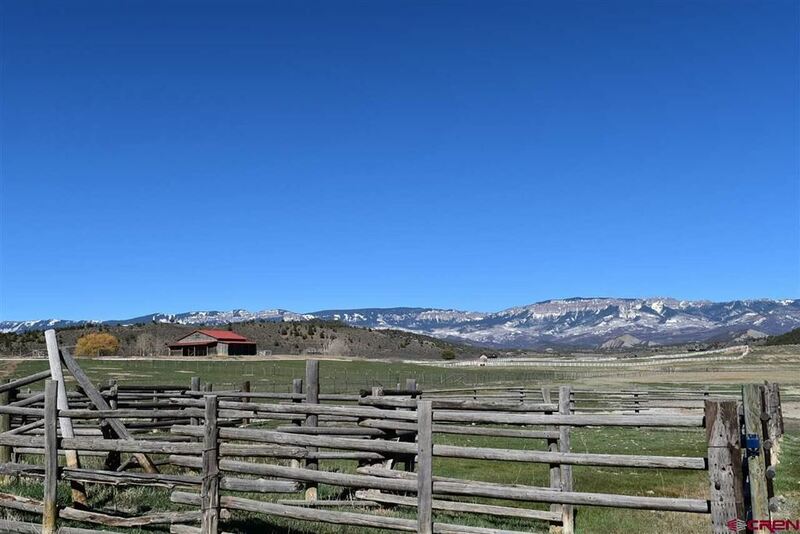 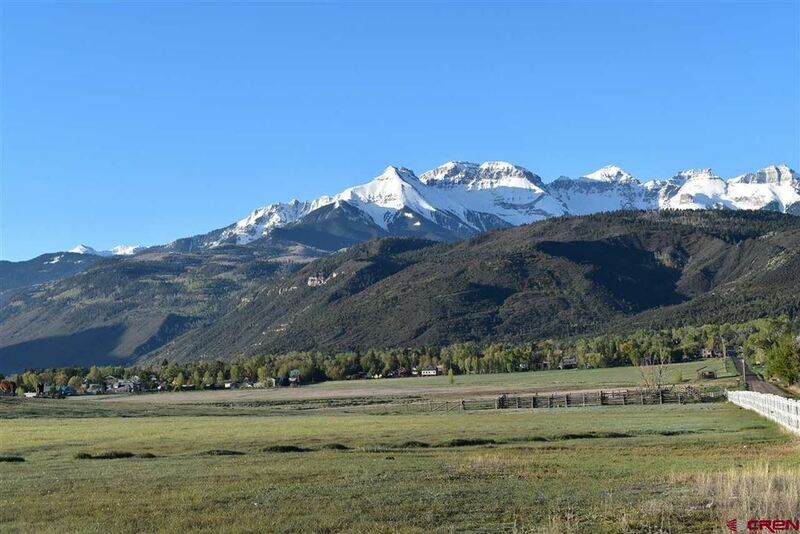 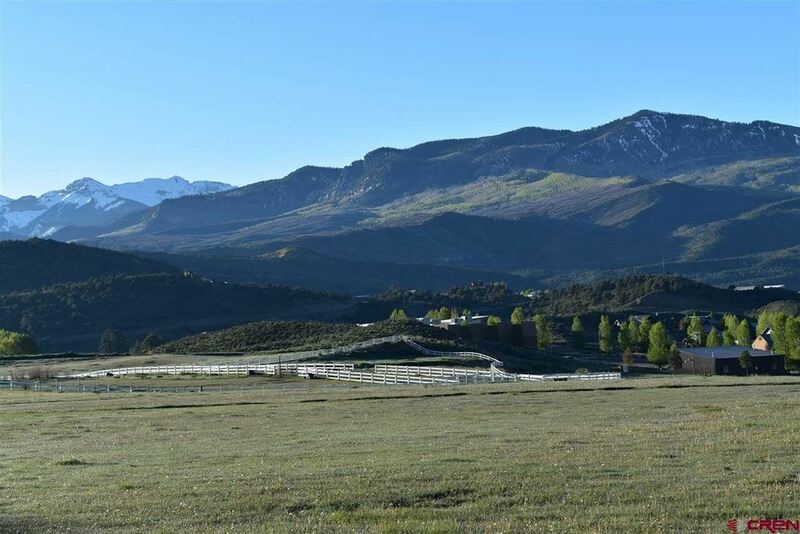 Through annexation to the Town of Ridgway a possible land development could be created in order to develop multi-family housing and single family home sites. Significant water rights are included in this sale. 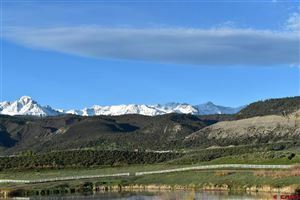 Call Listing Agent for a water rights summary. 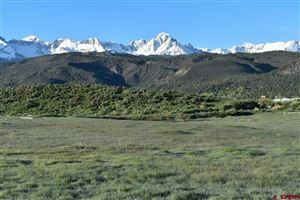 ALTA Land Survey is in Associated Docs. 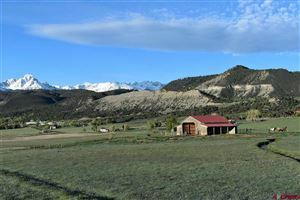 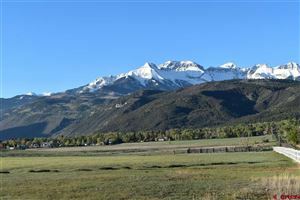 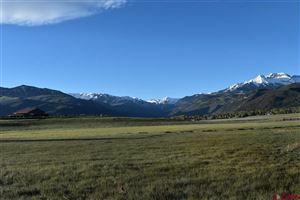 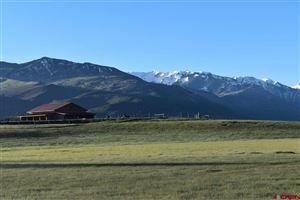 This is a future growth area for Ridgway, Colorado.